For All-star teams, this could mean starting on this before the All-star season begins. There are lots of problems, traps and issues where a coach might get into trouble if they are not considerate of other coaches in the gender/age/division in which they participate. These guidelines, therefore, set out a way for coaches to best work together for the benefit of the players, the teams and the Region. 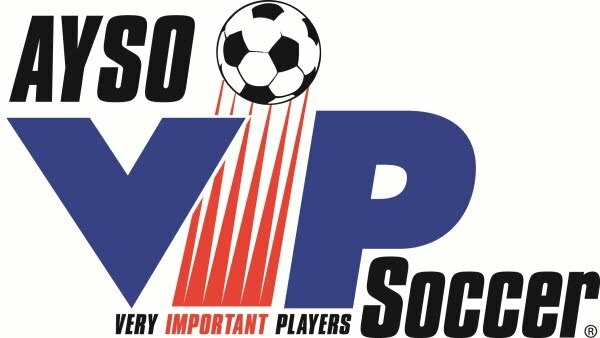 Coaches shall NOT contact or recruit players who are currently on the roster of another AYSO team! The players "rights" entitle them to leave the team they are currently on for any reason as long as they notify their coach they intend to leave. Once they have given notice, other coaches are free to contact them to recruit them to their team. 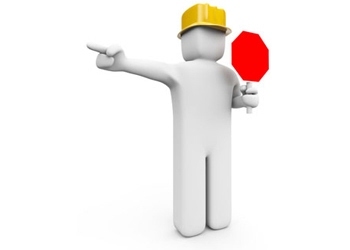 As a courtesy, coaches trying to recruit players shall contact the player's current coach and indicate they would like to recruit the player BEFORE making contact with the player's parents. What is Area Q Spring Select? Area Q offers a Spring Season for Fall Extra and Winter All-star teams called "Spring Select." The Spring Select season is exclusive to Area Q teams. The U11 and U12 Extra teams which finished in the top of the Fall Season. Silver All-star teams with mid-to-low level Gold All-star teams. As a result, teams experience some unique opportunities to play teams they might not otherwise see. Area Q Spring Select is a lot of fun for the Extra and All-star teams. What is new for the 2013 Spring Season? For the first time, Section 11 has decided to offer a Spring season exclusively for the Extra teams. We do not know the exact format yet. The Section program is exclusive to Extra teams - All-star teams will not be allowed to participate (although all-star players can play on Extra teams). Extra teams cannot participate simultaneously in the Section Extra program and the Area Spring Select programs. The existence of the Section Spring Extra program will put the Area Spring Select program at risk. If the majority of the Extra teams decide to play in the Section Spring Extra program, then there might not be enough teams left to make the Area Spring Select program viable. As of December 10, Region 213 is asking the Extra teams to begin evaluating the options and to provide a preliminary answer on which program they want to participate in prior to December 22. 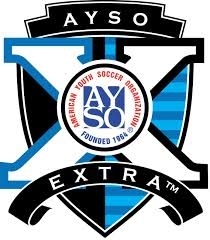 If you have any questions or comments, then please direct them to management@aysosoccer.org.